He was born on February 19, 1960, son of Wilma Jean Mills Daulton and the late Lloyd Glenn Daulton. 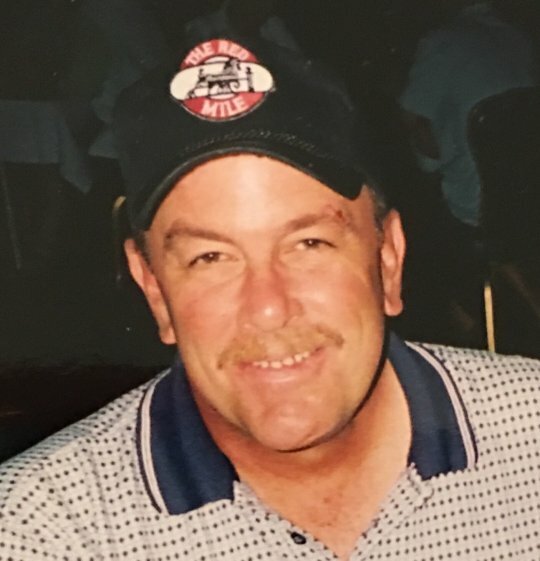 Glenn was a self employed Horse Trainer and enjoyed reading, farm work and working with horses as well as woodworking. He was of the Christian Faith and a member of the Mill Springs Christian Fellowship Church. His radiant smile and kindheartedness was a true reflection of who he was. He will be sadly missed by those who knew and loved him. Besides his Father; Lloyd Glenn Daulton, he is preceded in death by a son; Nathan Daulton. He leaves behind to cherish his memories; he beloved Mother; Wilma Jean Mills Daulton of Nancy, son; Wesley (Candice) Daulton of Burnside, daughter; Jamie (Chris) Bach of Burnside, brother; Luke Daulton of Nancy, Sister; Sherri Daulton of Nancy, Nieces; Jocelyn Daulton, Abby Principe and Nephew; Jeff (Bridgett) Taylor, and five grandchildren; Christian Bach, Caden Bach, Austin Daulton, Natalie Daulton and CeeCee Daulton as well as a host of other relatives and friends.  Southern Oaks Funeral Home is entrusted with the arrangements for Mr. Glenn Cleveland Daulton. So very sad to hear of Glens passing. I got to know him many years ago through my Sister Christa and her family. He always had a big smile and a wonderful personality and I will always think of him with fond memories. My deepest sympathy, thoughts, and prayers to his family and friends at this difficult time. He will be missed by many and always remembered.